Working with yak and other luxury yarns is a must for any handweaver's bucket list, but some weavers might be nervous about working with these precious fibers. The weaving process involves a considerable amount of tension and friction, and if your yarn isn't up to those challenges, your beautiful project can quickly become a disaster. 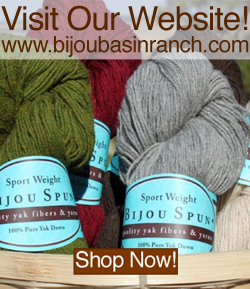 Here are 3 tips to help you weave with confidence using your favorite yak and other luxury yarns! Especially for luxury fibers, minimizing friction is the name of the game when planning your weaving project. A rigid heddle loom has only one point of friction since the heddle is also the reed, whereas a harness loom has separate heddles and a reed, which creates two points of friction. Additionally, a rigid heddle isn't tensioned as high, so fibers that would normally snap on a harness loom stand a better chance. For any weaving project, there will be loom waste (the yarn that is unweavable at the beginning and end of a project). It's unavoidable! 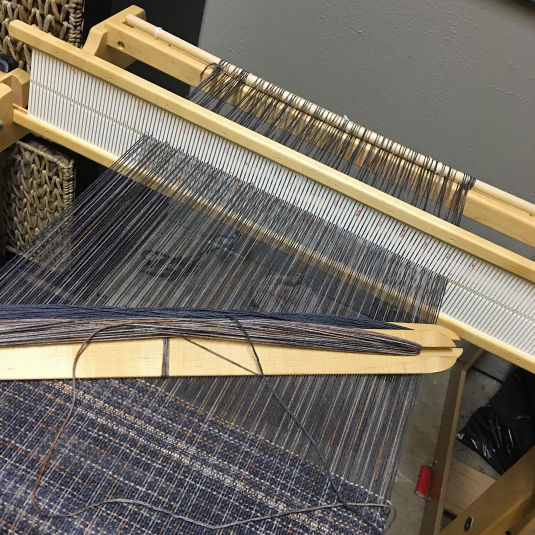 While the amount of unweavable yarn depends on the type and model of loom you have as well as your method for tying on the warp, a rigid heddle typically has lest waste than a harness loom. 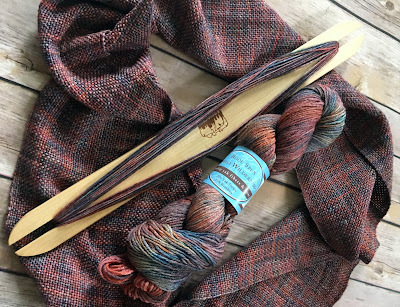 If you're looking to maximize all of that precious yarn, a rigid heddle is an excellent choice! If you are wondering how much yarn you'll need to complete a specific project, there are some excellent tips from the Handweavers Guild of America to help you calculate the amount of yarn you'll need, found here. We also have some tips for beginning weavers found here in our blog archive! We're pretty excited to attend our first-ever Intermountain Weavers Conference this weekend (July 27-30) in Durango, CO! We are going to bring the yarns best suited for weaving: Tibetan Dream, Lhasa Wilderness, & Shangri-La (you're going to LOVE this 50/50 blend of yak and silk! 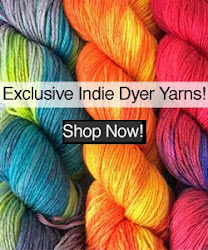 ); we'll have skeins in every color in these blends along with select colors (and possibly some other exciting blends) on cones. See you there! Win a new Baby Got Yak pin!